Expert Java training at VSIT teaches you how to write and debug java code. 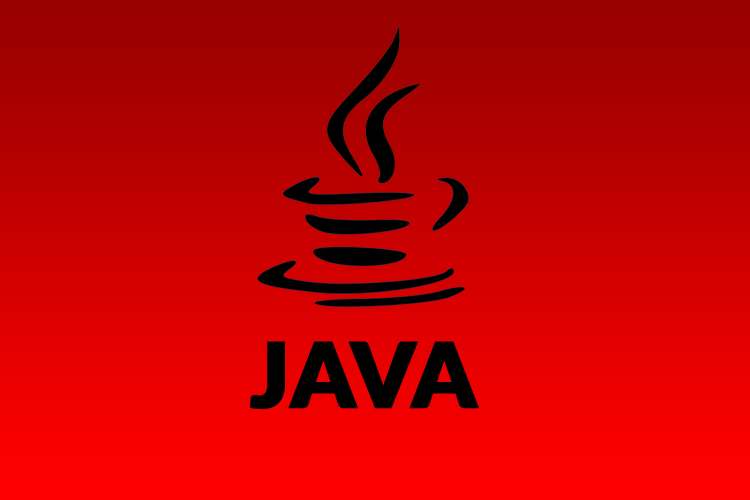 Java can be used to create complete applications that may run on a single computer or be distributed among servers and clients in a network. We focus on practical learning of java course so students can get satisfaction and ready for project development in java. We also provide internship, summer training and winter training in java for engineering students.